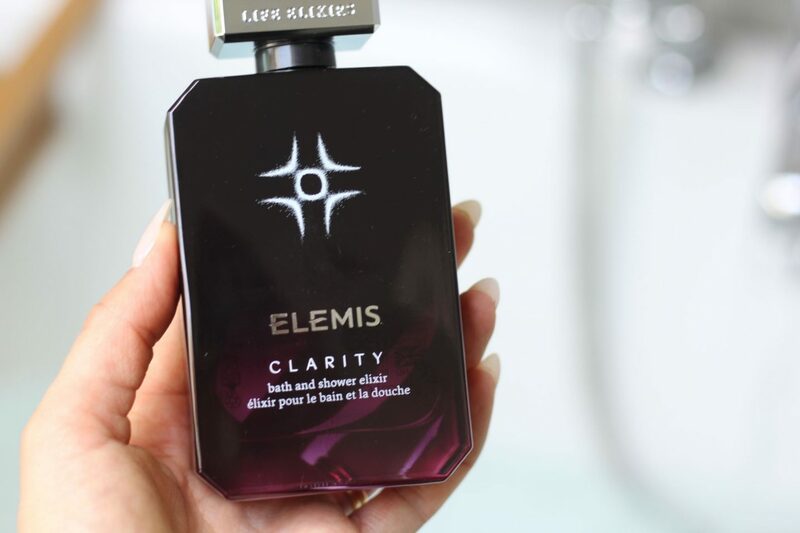 I have a very nostalgic connection to Elemis. When I was younger and aspiring to be able to use great skincare it was the first brand I tried and I felt very fancy about it all. If social media was a thing back then I’m sure I would have had a selfie with my new cleanser. Nothing has really changed, I have used loads of brands and I love loads of brands but for me Elemis always delivers. Especially the Super Food Oil. In fact I get a lot of people asking about my skincare, well to you three its all thanks to this oil. Im not a great advert for it though as I don’t apply it in the delicate way you are supposed to. I slap it on and love the results. Thats a tip from me to you. You’re welcome. 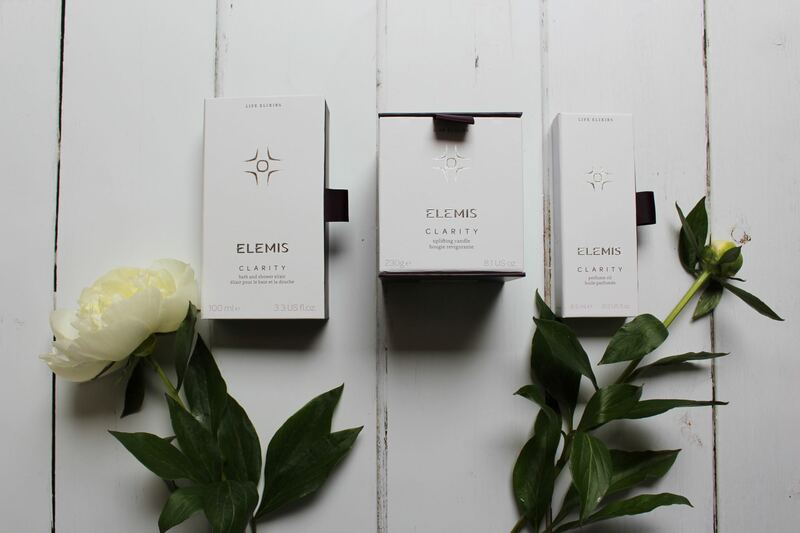 Recently Elemis sent me their new Elixirs range to try. 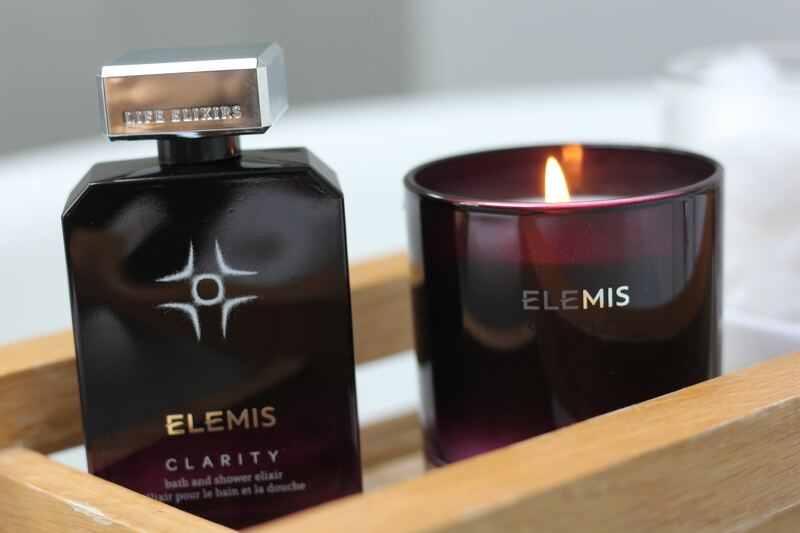 There are five scents in the range but the Clarity fragrance really stood out for me. I love the smell of orange, even my wedding scent was Jo Malone orange blossom and the clarity range has bitter orange in it. 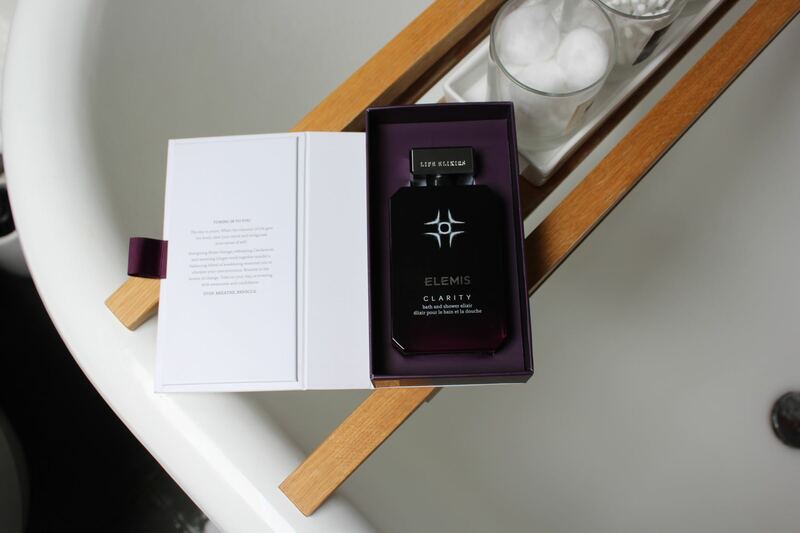 The packaging is stunning and very spa inspired as you would expect from Elemis. I received the bath and shower elixir , perfume oil and candle. I love the tip that comes with each product, even when you are taking time out to pamper yourself I think its fab to be encouraged to really induldge. I love this mindfulness tip. Stop, close your eyes, drop your shoulders and deeply inhale several times. Keep positive and focused when important events seem overwhelming. 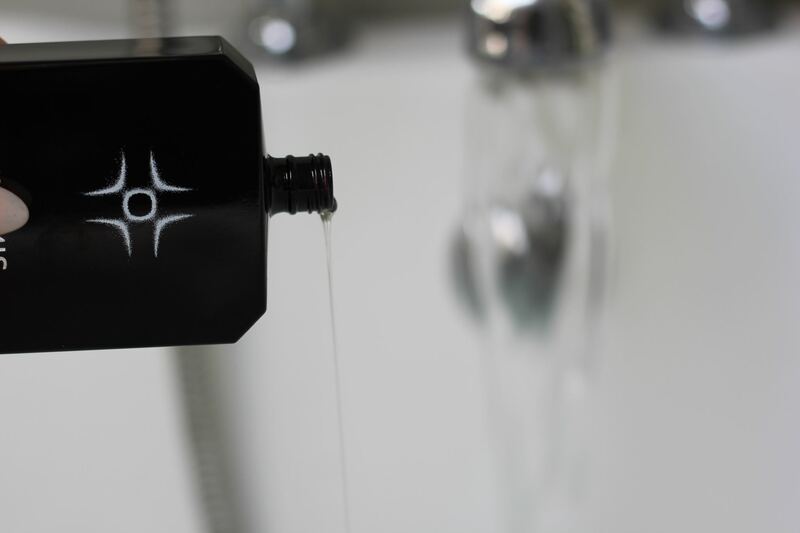 The shower and bath elixir is very luxurious and is at priced as such at £55. However you don’t need much product (3 capfuls per bath) and it comes in a solid glass bottle. The candle is £36 which if you ask me is afforable. That is probably because I used to work for Jo Malone and became a little price conditioned while I was there. When I started I couldn’t believe people would pay over £200 for a candle but now candles are my jam and I’m happy to pay up to £50 for one. So at £36 and smelling as amazing as it does I think this product is great and definitely my favourite in the collection. The perfume oil isn’t something I would use personally. I like that the sessional oils in it are amazing for helping clear your mind. (Hence the range being called clarity). Im just more of a spritz perfume girl. Great handbag size though and potentially a fab thing to have on the school run. When your little one has lost their school jumper for the 3rd time that week you can just roll some on and all your stresses will fade away! *Prices taken from www.elemis.com at the time of writing. Items in this post were gifted to me but obviously all opinions are my own.